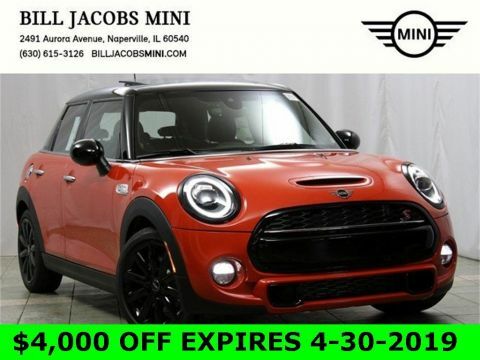 2019 MINI Cooper **SIGNATURE TRIM**, **HARMAN/KARDON PREMIUM SOUND**, 1.5L 12V TwinPower Turbo, Automatic Climate Control, Comfort Access Keyless Entry, harman/kardon Logic 7 Digital Surround, Heated Front Seats, MINI Excitement Package, Piano Black Interior Surface, Signature Trim, White Turn-Signal Lights. 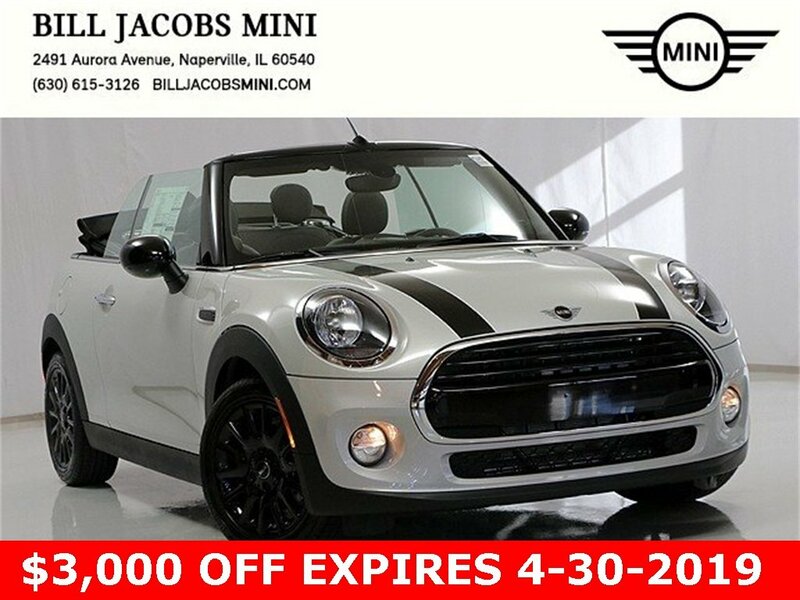 27/35 City/Highway MPG The 2019 MINI Convertible is the perfect catalyst for opening yourself up to all life has to offer. It improves on its predecessor with the latest performance engineering, a more spacious, high-end interior, and – as always – unlimited headroom. With a distinguished new look, LED taillights give a not to this car’s British heritage, while LED door projectors make getting in and out of the Convertible a special experience. 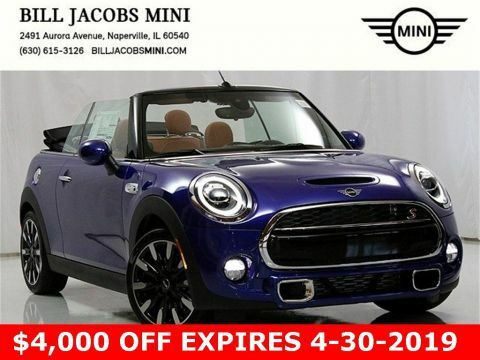 The electrically-powered soft top folds up quietly and smoothly in 18 seconds at speeds of up to 18 mph, plus offers sunroof mode, which lets the breeze in. This convertible features twinpower turbo punch engines, Steptronic Spot automatic transmission with paddle shifters, four-wheel independent suspension and three driving modes, which allow you to choose from Sport, Green or Mid settings for perfectly balanced performance. The Convertible offers a range of convenient features for staying connected on the road, including Apple Car Play compatibility, navigation, head-up display and rain warner app. You’ll also find a comprehensive suite of safety features such as active driving assistant, LED headlights and rollover protection. 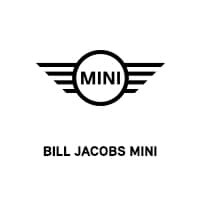 The 2019 MINI Convertible is tailored to fit your personality.